Coconut Grove is a laid back, super artsy, waterfront community located between Biscayne Bay and U.S. 1 in Miami-Dade County. This village-within-a-city offers residents a refreshing alternative to the known hustle and bustle of Miami, while still in a prime location to visit the city life whenever it strikes your fancy. Below is a list of communities in Coconut Grove. Click on any of the following links to view the homes that are available in that community. Or, browse all the Coconut Grove communities if you prefer. Coconut Grove is the home to residential condominiums, townhomes and single-family homes. The offerings span from beautifully restored historic homes to sleek modern condominiums with all the amenities of a 5-star resort. Residential areas located in Coconut Grove include Bay Heights, Beacon Harbor, Douglas Manor, Grove Enclave, Bella Vista, Habitat, and Coconut Grove Park. 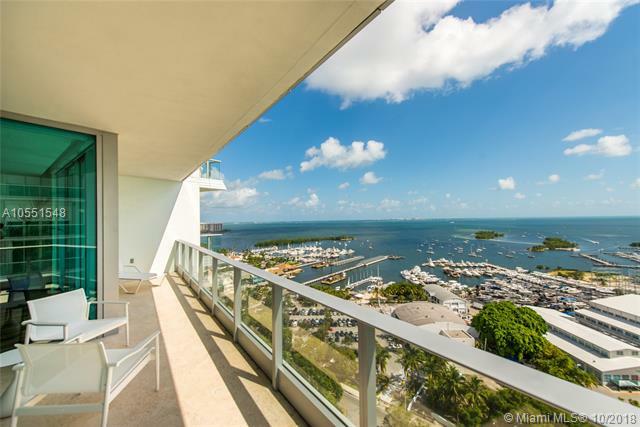 Known for its culture and relaxed vibe like no other area in Miami, other residences in Coconut Grove include Biscayne Park Terrace, Grove Court Villas, Grove Harbour and Grove Isle Marina. Coconut Grove is known for its world-class beauty but it doesnt stop there. Gallery walks, outdoor dining and open-air malls, sailing regattas, and all types of festivals to keep a diverse population fully entertained, are just some of the Coconut Groves alluring qualities. Endless activities await the lucky residents of this gorgeous South Florida community. For more information on this city, you might want to visit the Coconut Grove real estate site. 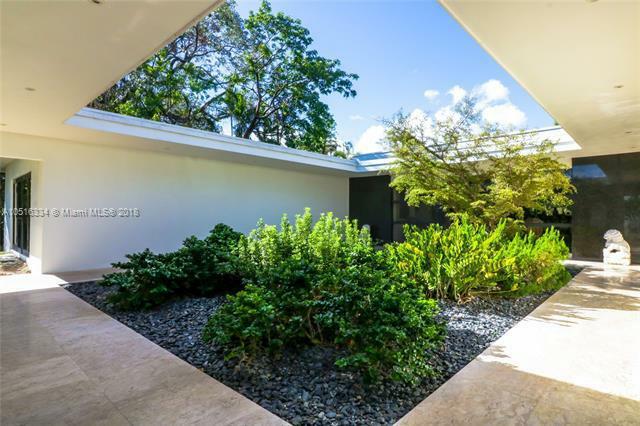 In the mean time, this page is here to allow you to browse all Coconut Grove homes for sale. We've broken it down by community, so simply click any of the links above to access the listings. If you have any questions or any of the Coconut Grove real estate you find, just give us a call or email us. 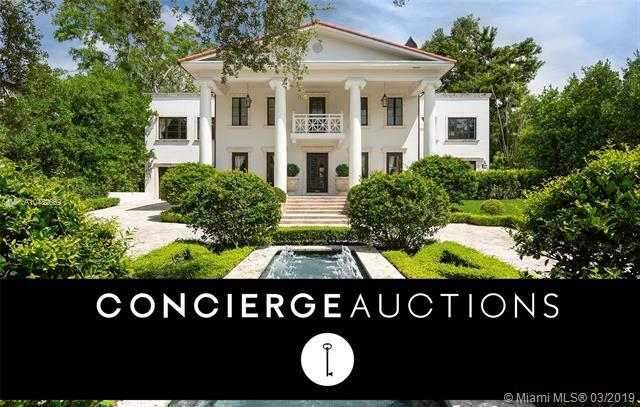 Information in regards to Coconut Grove real estate and homes for sale or other listings may have come from a cooperateive data exchange service. All rights reserved. Information deemed to be reliable but not guaranteed. The data relating to real estate for sale on this website comes in part from a cooperative data exchange program of the multiple listing service (MLS) in which this real estate firm (Broker) participates. Listing broker has attempted to offer accurate data, but buyers are advised to confirm all items. 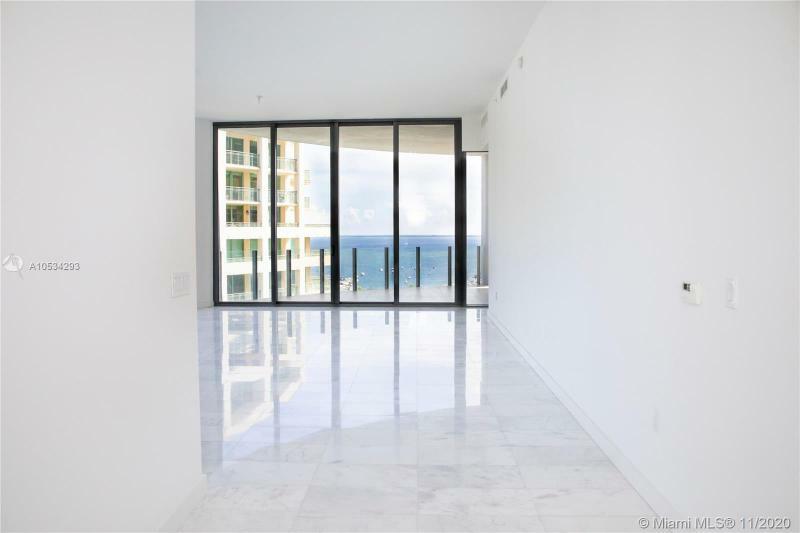 We provide all information about Coconut Grove homes for sale and real estate or other listings as is with absolutely no warranties. This site will be monitored for 'scraping' and any use of search facilities of data on the site other than by a consumer looking to purchase real estate, is prohibited. Feel free to contact our agents to find a great Coconut Grove specialist.